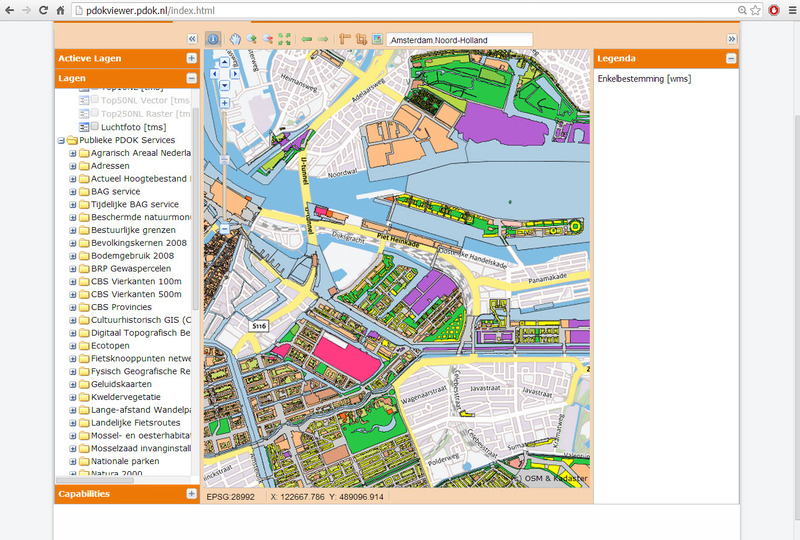 The PDOK Viewer released to the public in September 2013 makes it possible to see all open datasets currently available. 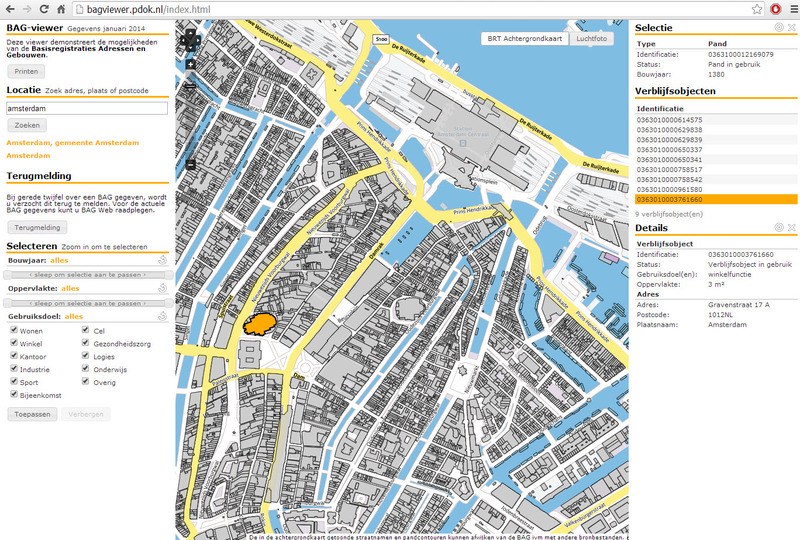 To download a dataset, search in the Nationaal Georegister. The jig is up. 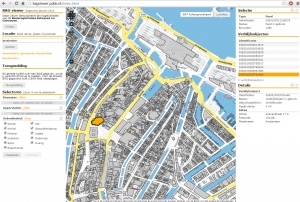 These are the pros: Axis Maps. Based in (I think) Madison Wisconsin, these guys combine all the technical skills with fantastic design. Much to be learned on their website, including many useful GIS resources, and links to their Indiemapper online map-making site. It appears they also worked with Fortiusone to develop the online map interface for Geocommons. Update 3/9/2018: Geocommons appears to be broken, but a description of the map service is here, at Duke. https://sweetmaps.com/wp-content/uploads/2019/01/logo-trans-1-300x138.png 0 0 Nina KF https://sweetmaps.com/wp-content/uploads/2019/01/logo-trans-1-300x138.png Nina KF2011-01-13 17:45:382018-09-03 17:54:18Mapmakers Extraordinaire!